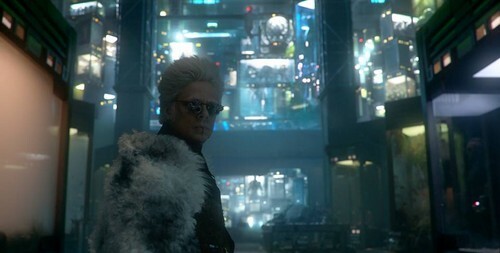 Benicio del Toro as Taneleer Tivan (The Collector). . HD Wallpaper and background images in the Guardians of the Galaxy club tagged: photo.